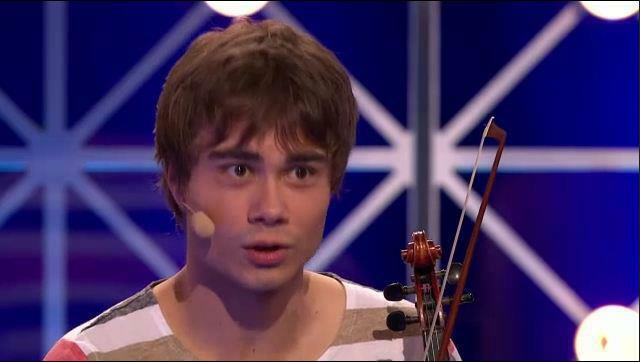 Alexander in the swedish tv tampil "Så ska det låta" 04/3/12. . Wallpaper and background images in the alexander rybak club. This alexander rybak photo might contain konser.